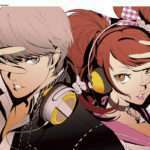 The Persona 3 manga, originally started in February 2007, has had its possible end teased by the author in its eighth volume. 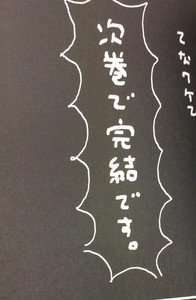 The manga had its debut in Kadokawa’s Dengeki Maoh magazine in February 2007. 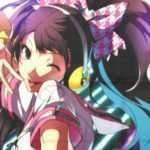 It was an adaptation of the PlayStation 2 video game released in 2006, illustrated and written by Shuji Sogabe. 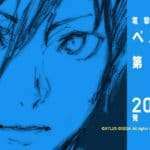 Since then, the manga has had an irregular serialization schedule, with the most recent volume having released yesterday in Japan. 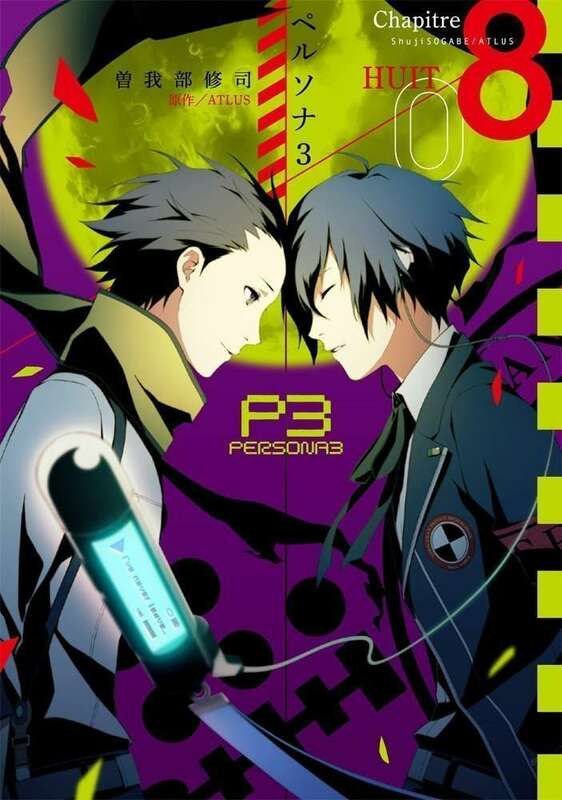 Persona 3 Manga “Chapitre 8” volume cover. 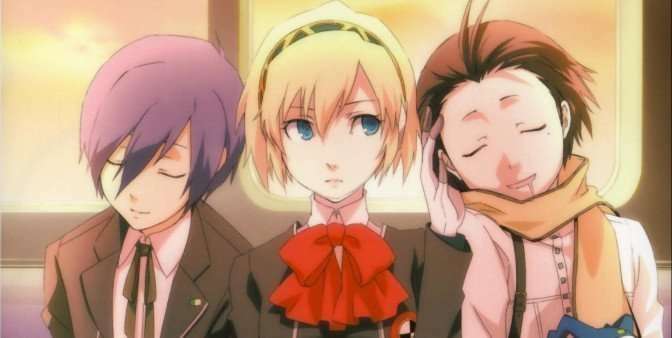 Following the narrative of the original Persona 3 game, the manga tells the story of protagonist Minato Arisato who must face the Dark Hour with his companions after transferring to Gekkoukan High School and awakening to his Persona. 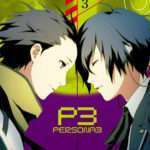 This news coincides with the upcoming third release in the series of Persona 3 films by the name of Persona 3 The Movie #3: Falling Down, which will have its theatrical release in Japan on April 4, 2015.